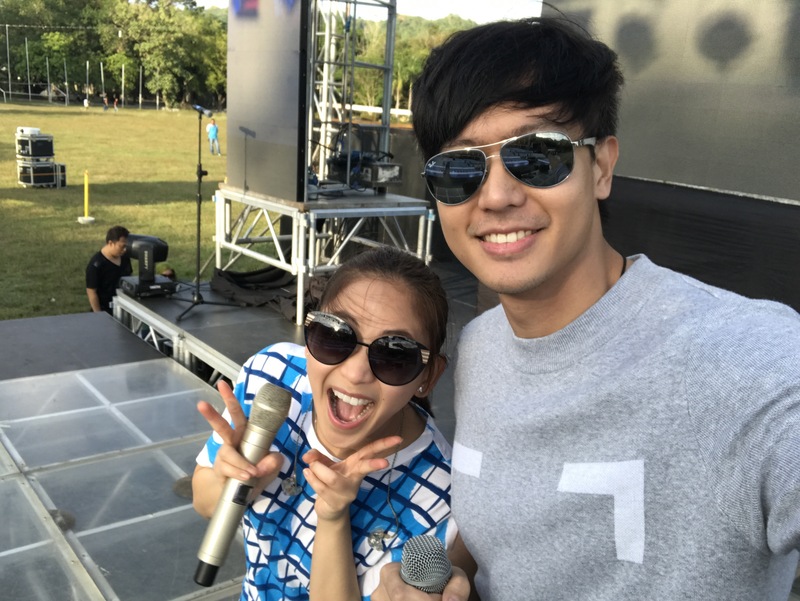 Sarah Geronimo had concert at Agoo Launion for the Night of Thanks Giving 2016 RABAII TI PANAGYAMAN. 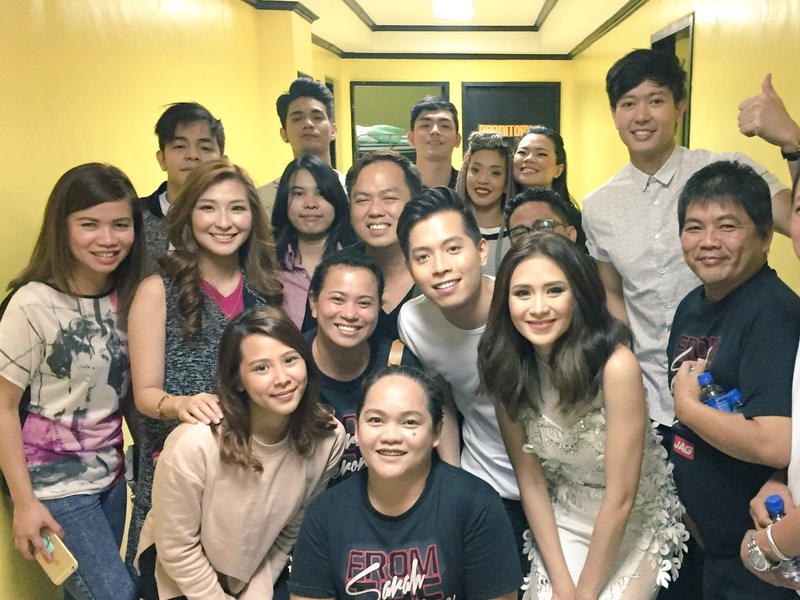 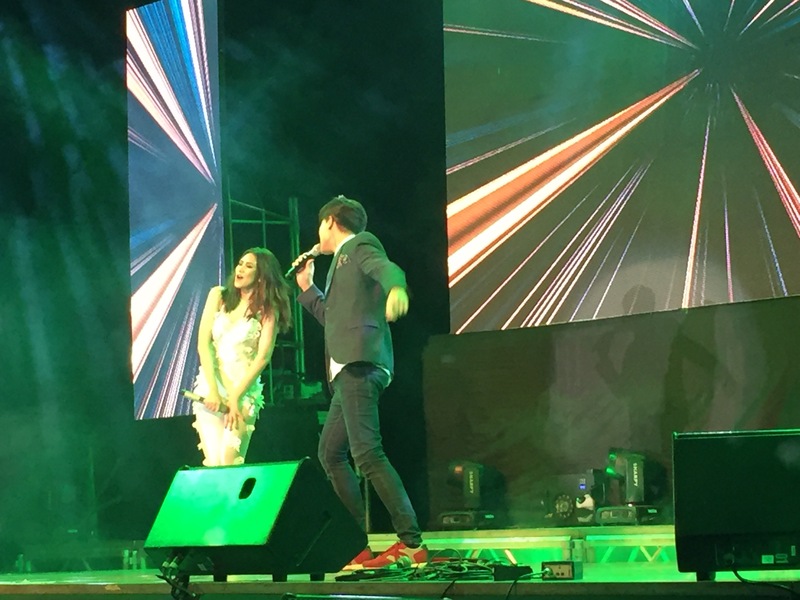 With her guest percorformers Ronnie Liang, Jason Dy, Julian Trono & Monica Cuenco. 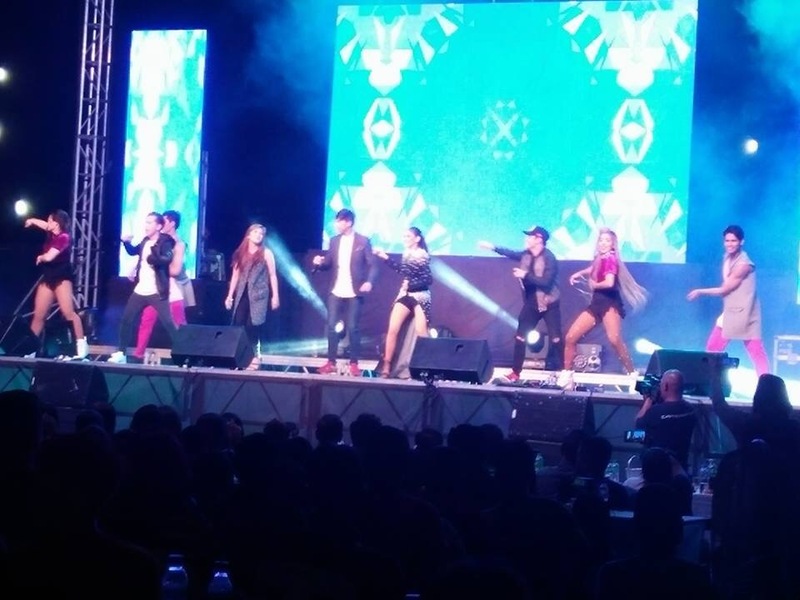 Sarah Geronimo, Ronnie Liang, Jason Dy, Monica Cuenco, Julian Trono & Gforce dancers during closing production number.